We are the leading manufacturer and suppliers of Heat Transfer Roll . 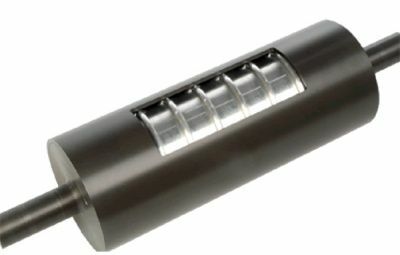 The Heat Transfer Roll is available in a variety of materials such as carbon steel, stainless steel, and alloy steel. We offer several coatings and plating options to adapt your roll to fit your application. Heat Transfer Roll with tolerances of less than 100 millionths total indicator. Mirror finishes with optically finished, and polished chrome plating is also available as per the customized form. Heat transfer Roll is designed from the finest material that balances between heat transfer minimal pressure and minimum temperature rise across the roll facade. It is also designed so exactly.We always believe in providing best rolls to our customers for better quality and known in the market for our rulers.